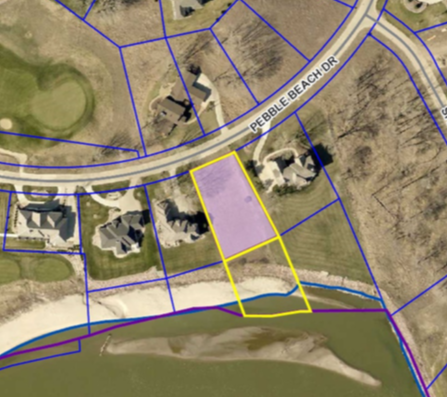 2.09 acre riverfront building lot on Pebble Beach Drive. Address to be determined after construction. Includes parcels 23.GC.08.1006 and 23.GC.08.TR00C. Previous Listing2635 S. Steele St., Sioux CityNext Listing3629 Jones St.